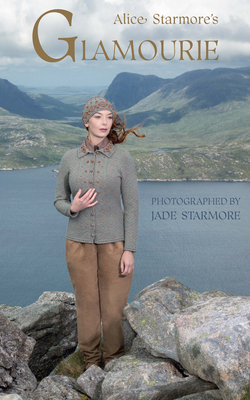 This mother daughter project is more than just a book of knitting patterns. It’s a beautiful compilation of stories in the style of folk tales, and complex designs that are more costumes than sweaters. Gift this to the knitter, the loud dresser, or the lover of folklore in your life.